As if the Korean remake is not enough, Hunan TV reported that they will possibly remake Japanese manga adapation of “Hana Yori Dango”. Casting and plot is not yet confirmed for the Chinese version. This is following the success of Taiwanese drama “Meteor Garden” which rocketed boy-band F4 to fame and Japan’s own version “Hana Yori Dango”. TVB 1988 pageant winner Michelle Reis, now 38, ties the knot with tycoon boyfriend of two years, Julian Hui Chun Hung, on November 23, 2008. The wedding took place in swanky HK$700 million dollar residence Hung Hung in Shek O, Hong Kong and was swamped with reporters. Congratulations to the new couple! The results are in for TVB’s 41st anniversary awards. 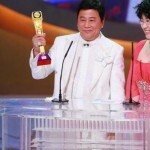 Ha Yu finally won the coveted Best Actor Award after 40 years in the industry while Michelle Mai Shuet took home the Best Actress Award. Both won for their roles in Best Drama of 2008 “Moonlight Resonance” aka Heart of Greed II. Wayne Lai also won Best Supporting Actor – it seems that TVB is finally giving some of its actors and actresses due notice. Special guest presenters included Anthony Wong, Karena Lam, Athena Chu, Franics Ng, Adam Cheng, and Bak Biu. 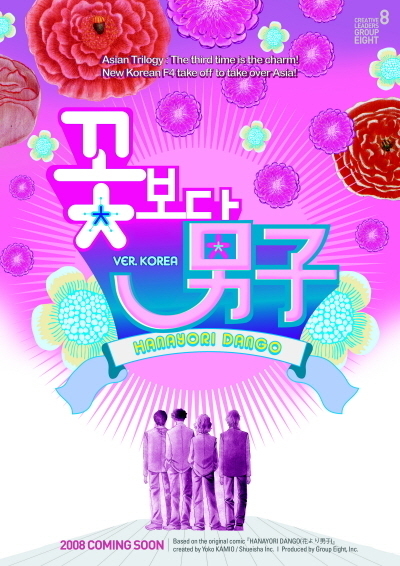 You are currently browsing the Asian Entertainment News archives for November, 2008.